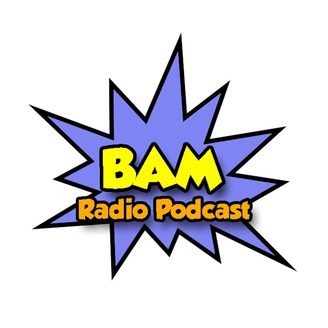 The BAM Radio Show podcast. 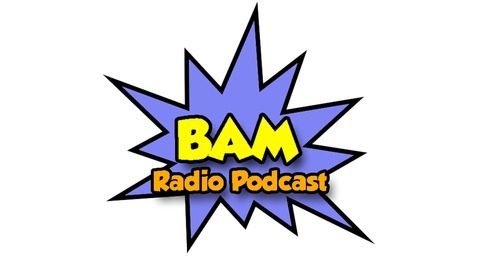 Join host Ben, A-Rex, and Mark as they cover a wide range of fun news stories, have guest interviews and pursue a career as rulers of the world. Hey Bam Faithful! We have changed the Name of the show. We are now called Nerd For No Reason. Just search for Nerd For No Reason in iTunes and we should be the only ones on the list. Also Follow us on Facebook and twitter and instagram @nerdfornoreason. See you there.